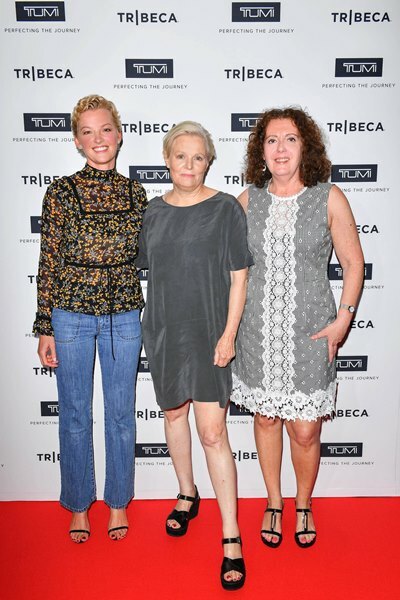 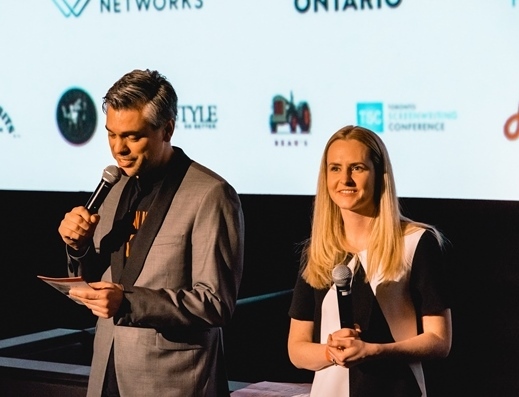 Canadian writer/director Mary Harron was the subject of the in-conversation series "Tribeca Talks: The Journey inspired by Tumi," which came to Toronto on July 9. 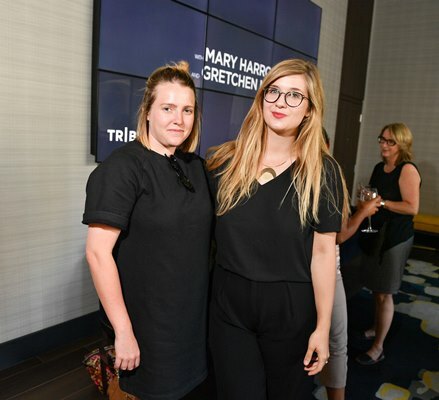 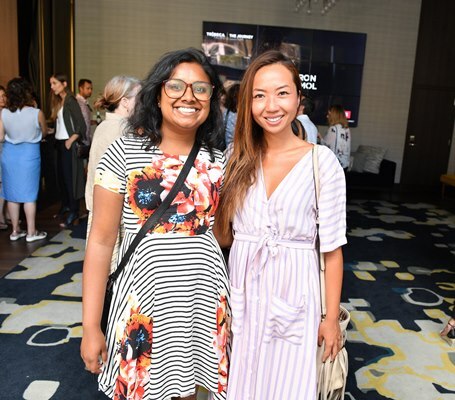 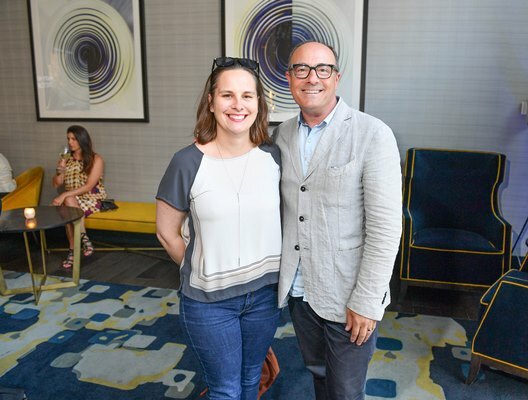 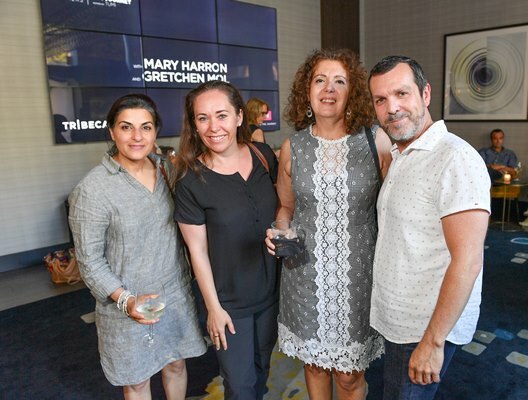 Tribeca brought its in-conversation series “Tribeca Talks: The Journey inspired by Tumi” to Toronto on July 9, with attendees hearing from Canadian writer/director Mary Harron about her life and career. 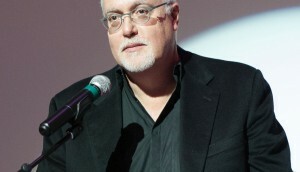 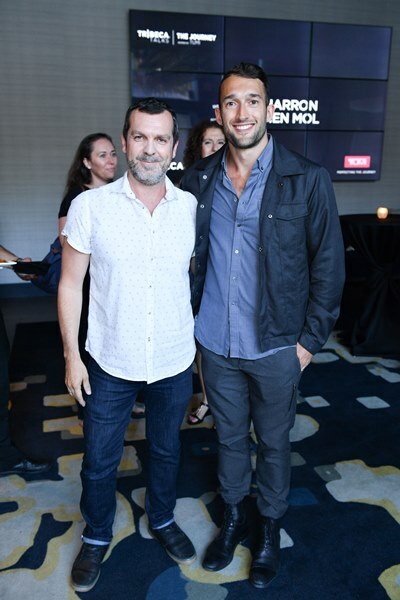 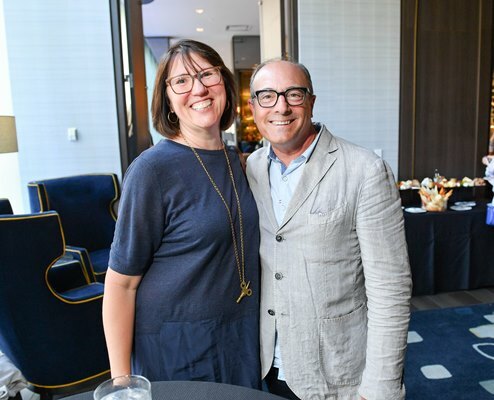 Hosted by U.S. actress Gretchen Mol, Harron discussed her journey from music journalist, covering the punk scene in 1970s New York, to writer/director, helming projects including I Shot Andy Warhol, American Psycho, The Notorious Bettie Page and more recently the CBC/Netflix miniseries Alias Grace.